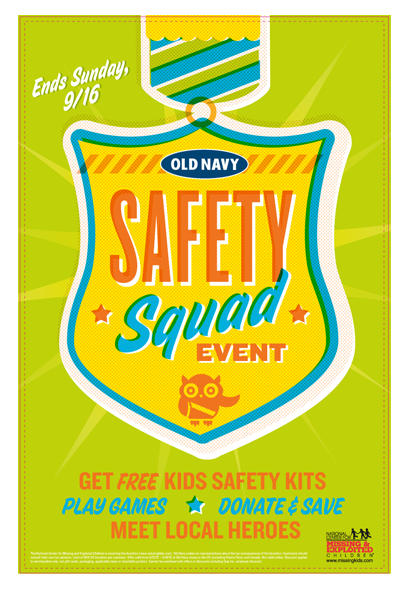 Check this out to get Free Kids Safety Kits from Old Navy on September 13-16! The kits include a child ID, activity book, internet safety tips for teens and much more! Check out more Free Stuff & Samples!